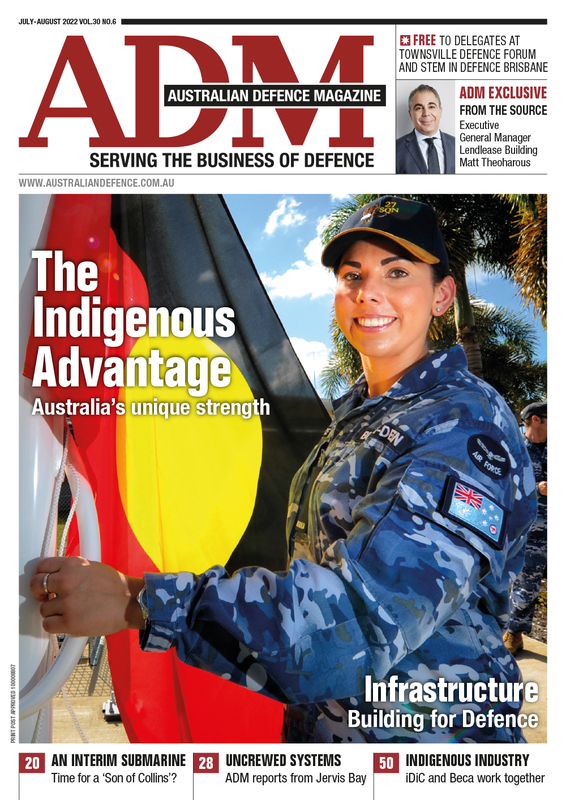 Australia’s Defence Industry is reaping the benefits of supply chain opportunities for high tech acquisitions such as the F-35 JSF, Future Frigates and Submarines, and armoured vehicles under Land 400. The nature of these projects however, incurs a significant regulatory burden and oversight from the Commonwealth and international governments. Whilst all regulations are vitally important to maintain sovereignty of ownership, one of the most important of these regulations is Export Controls. These controls are designed to protect indigenous technologies which, through their design, manufacture or application, are controlled by the respective nation’s authorities. The range of technologies being implemented in these projects has brought Australian companies under a number of foreign export control jurisdictions. The most influential of these is the US International Traffic in Arms Regulations (ITAR), and to a lesser extent, the US Export Administration Regulations (EAR). ITAR controls military technologies and implements extra-territorial jurisdiction on these items, meaning involved Australian companies must be compliant with US regulations. Similarly, EAR controls dual-use technologies, which includes additional controls that, from the outside, might look less restrictive than ITAR. 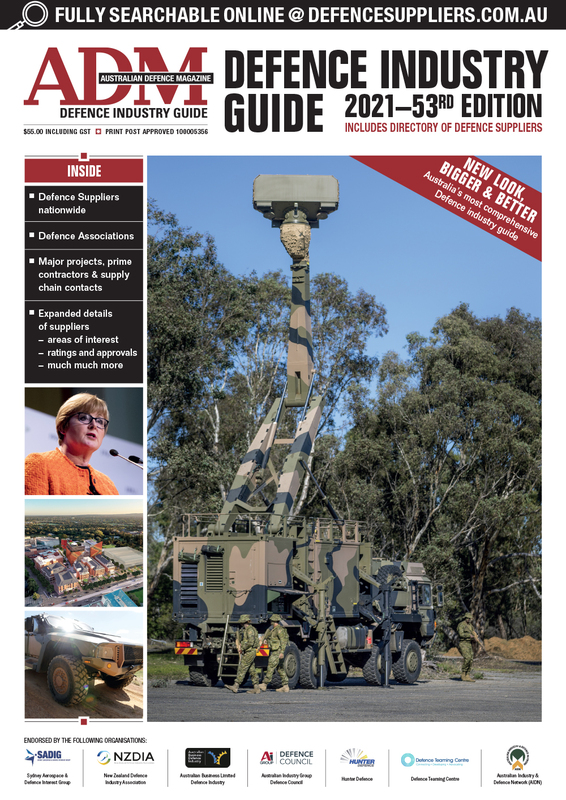 However, EAR can have more significant impacts upon Australian companies, including those working outside of the Defence arena that may not understand that they too fall within the breadth of these regulations. An application by an Australian supply chain member for an ITAR or EAR item - either tangible or intangible - may be needed in order to fulfil a contract requirement. SMEs must be entrusted to remain compliant and fully aware of their obligations when granted this access. ● Forward Looking Infrared (FLIR) systems was fined - under ITAR – US $30 million ($15 million suspended) for a number of breaches. Of those breaches, the most influential from an Australian perspective was a link provided to foreign persons who were then able to access controlled technology. ● In an EAR case, Chinese company ZTE was fined US $1 billion with a seven-year denial order. However, this was subsequently lifted by order of President Trump regardless of the fact that ZTE was found to be supplying controlled technology to Iran and North Korea. ● In an Australian example, the recent arrest of an Iranian researcher - on ITAR charges – while he was studying at the University of Queensland illustrates the extra-territorial controls able to be exercised in Australia under these US regulations. During the recent Land Forces event in Adelaide, ITAR was raised as a concern during industry presentations. Likewise, presentations by personnel from Defence Export Controls Office (DECO) and the Defence Export Office highlighted the importance of Defence export awareness for Australian SMEs. Compliance breaches with Defence Export Controls can lead to both custodial and monetary penalties. However, the loss of reputation and brand damage can often be more damaging to a company through either the loss of current work, because they are no longer allowed to perform the contracted role due to their breach, or through the loss of future opportunities. Maintaining compliance with Defence Export Control Regulations is a straightforward process provided correct procedures are established. Procedural documents that fully describe the nature of a business, nomination of a suitable person to administer this process for the company, plus an ongoing training program to ensure awareness, remain the three key factors in maintaining compliance in this area. Companies should look to embed ITAR/EAR compliance into their business processes as a matter of urgency to take advantage of the opportunities currently available in the Defence Industry sector. Note: Kevin Chenney is a senior consultant for Goal Professional Services.